Our professional mold inspectors can sniff out mold, wherever it's hiding, without eating up your whole day! When you reach out to the experts at Green Home Solutions of Hawaii for air quality improvement services, you’ll be scheduled for a free Healthy Home Audit. This means that after you talk to one of our client care specialists about your home and whatever issues you believe it may have, we’ll schedule a no-obligation appointment for our professional air quality technicians to evaluate your residence in person—at absolutely no cost to you! Your free Healthy Home Audit will be conducted by one of our highly trained and experienced service technicians and takes no more than 20 minutes. You can discuss your home’s issues, ask questions about our products, and learn some useful suggestions and tips for improving air quality. Not only are we passionate about improving air quality for Hawaii’s families, we believe we have a kuleana to our customers—making sure they are 100% aware and educated about the potential air quality issues in their home. 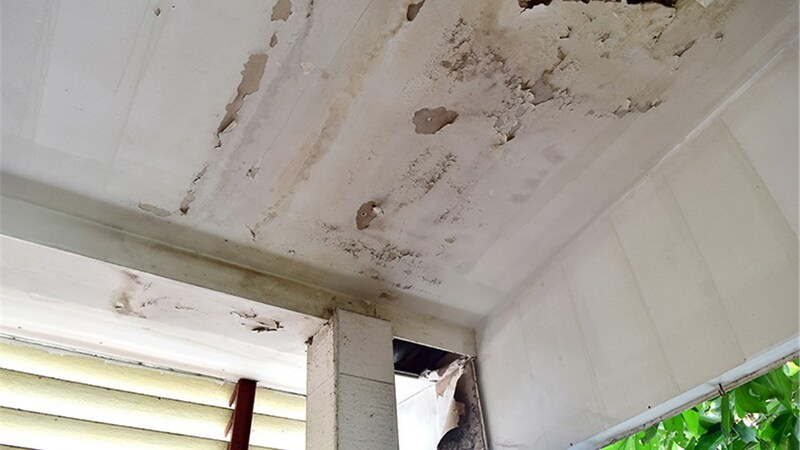 When a Green Home Solutions of Hawaii technician comes to your home to perform your Healthy Home Audit, he or she will take a brief walk-through of the property’s interior and exterior to record moisture readings, identify moisture intrusions or breaches, and more. 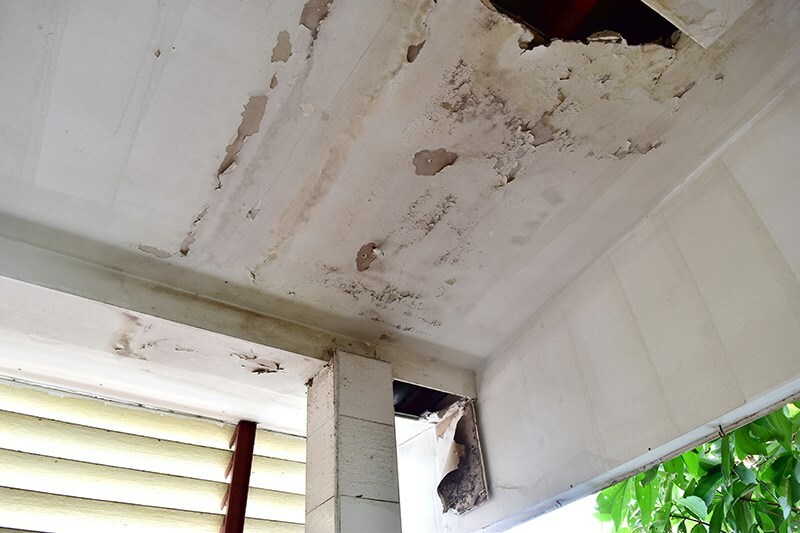 After completing the survey, they will discuss their findings with you and offer advice regarding the best methods to solve your issues and how to improve factors like ventilation for future mold prevention. In less than 36 hours after your audit is completed, you’ll have a detailed and informative report in your hands with an accurate, competitively priced quote for services. Schedule Your Free Healthy Home Audit Today! Once you’ve reviewed your free Healthy Home Audit report and our quote for services, we can arrange an appointment for treatment, and you can begin looking forward to a mold-free and odor-free home! Call a client care specialist at Green Home Solutions of Hawaii today, or fill out our quote form right now to get started. Mahalo!